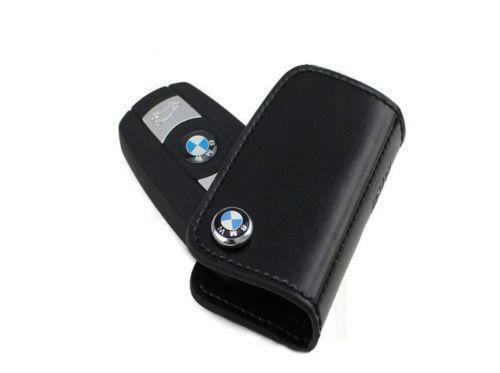 Have you lost/misplaced or broken your BMW car Keys? 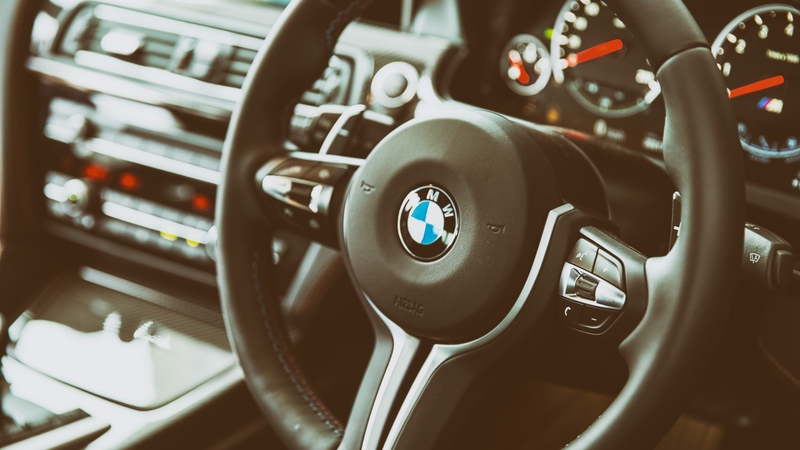 For fast reliable highly experienced and friendly locksmiths call us today and take the stress out of replacing your BMW car keys. We are cheaper than main dealers and offer a 24/7 call out car key service. 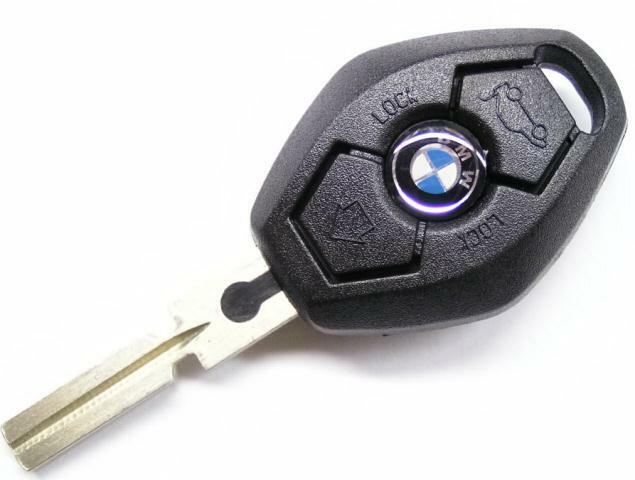 Take the stress out of having no keys for your car, we can cut most BMW car key models, and can repair or replace key fobs too. 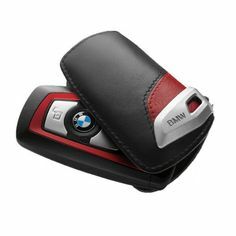 We repair all BMW car keys. Have you snapped or damaged your BMW car keys? 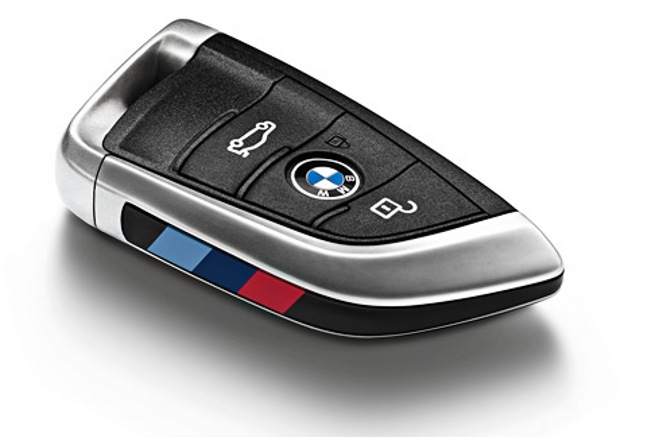 Is your BMW car key worn out? 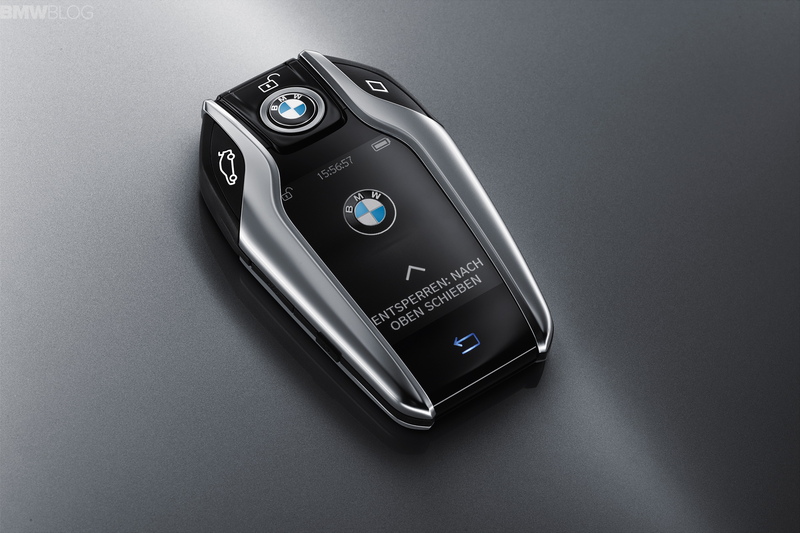 Has your BMW car key snapped in the ignition? Are you experiencing difficulties opening your car with the key or getting your car started? 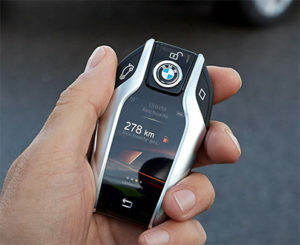 We can repair your BMW key while you wait. We have the top of the range transponder technology so you are in safe hands with our fully trained and qualified locksmiths. Sy King Locksmith in Orlando,FL offers 24 hours on-road emergency locksmith assistance for any BMW on the road . 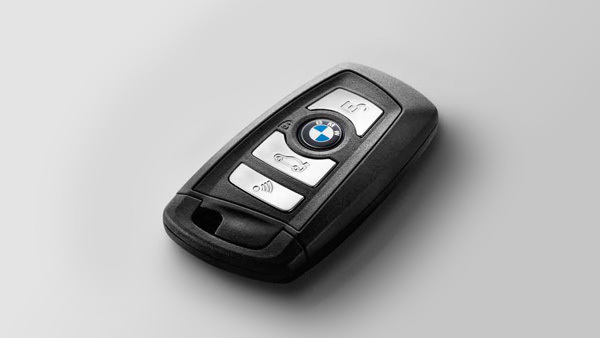 We offer ignition lock service and can replace your lost BMW keys. 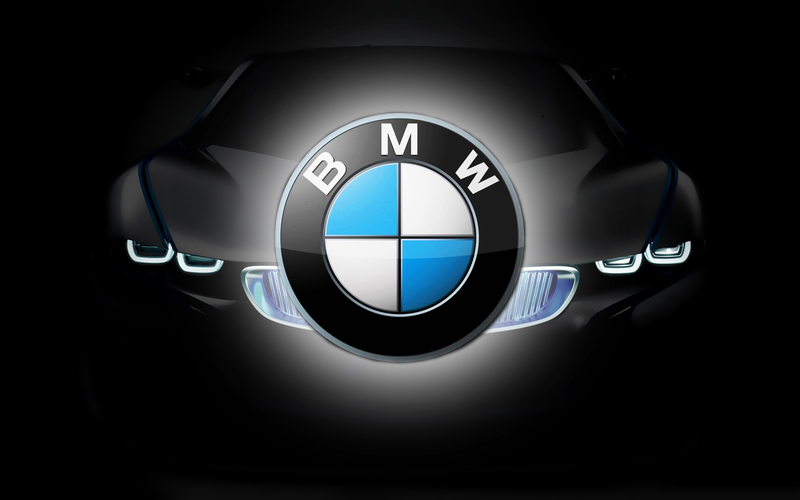 Our locksmith offer fast road lock services for any BMW, we can have our mobile locksmith technicians in your location in 30 minutes or less. 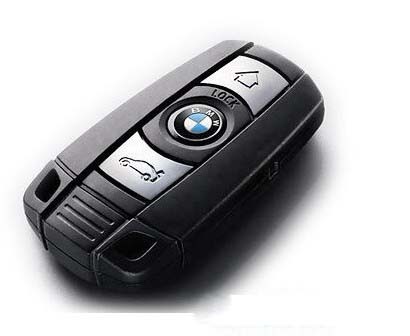 Our BMW car keys solution offer locksmith services on the road 24 hours a day, 7 days a week. See our service area to know how far we are from you .